I couldn’t wait to post-process these files, but it’s getting quite late, so I only sat down to work on a few pictures I shot at the beginning. Stay tuned for the rest here and Flickr! You can check out Mike’s set on his Flickr here. 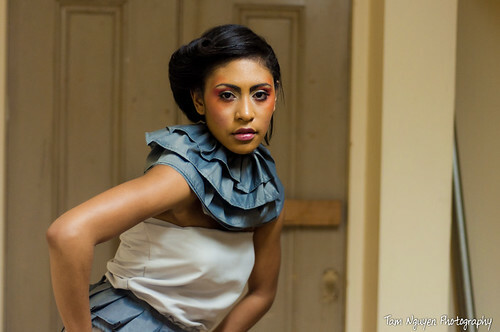 Also, don’t forget to check out her Noognuy Thao’s Etsy stuff and her ModelMayhem page!